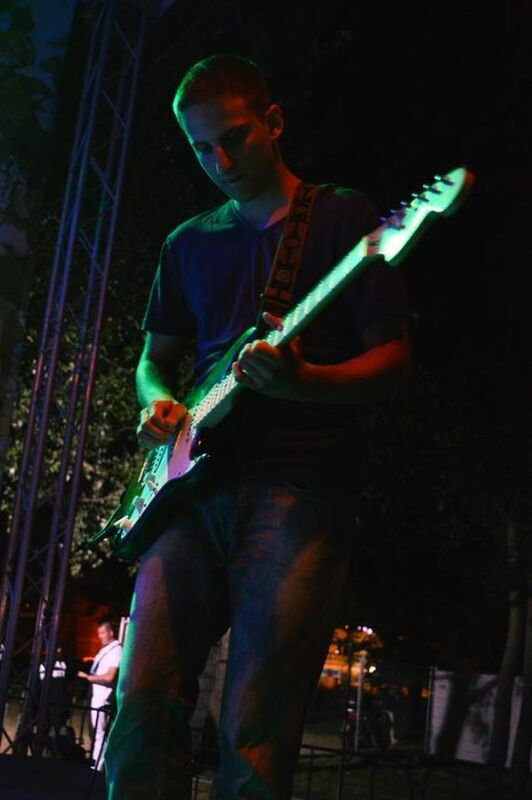 Hello, my name is Nenad Gavrilović and i have been making music since i was 15 years old. I then discovered that making my own music is not enough for me and few years back i got into mixing. 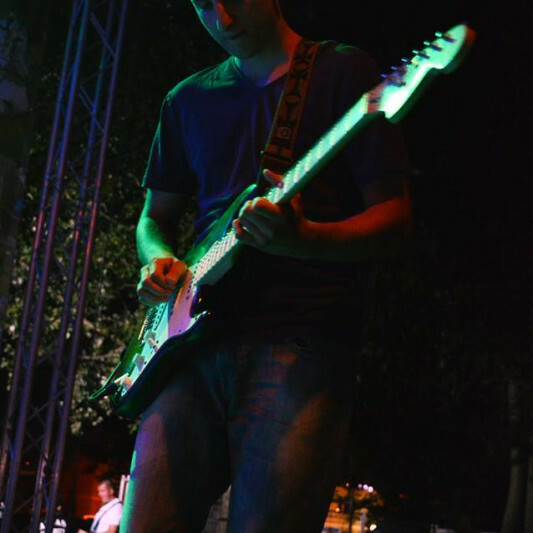 Since then i have been producing my own music, and of other local bands here in Serbia, and I'm a current member of the band, "The Somethings". I am a mixing and mastering engineer in a small home studio here in Belgrade. I am looking to improve your sound as much as i can, without destroying the originality behind it. I believe every mix deserves equal attention, and have no preference in genres. I am starting out and will give you a good mix for a modest price. I am a musician myself, playing the guitar for 8 years, so I am used to working with musicians and I will dedicate my full attention to your project until it is completed and you are satisfied. Any revisions, and costs are negotiable and will be discussed before the start of the project.